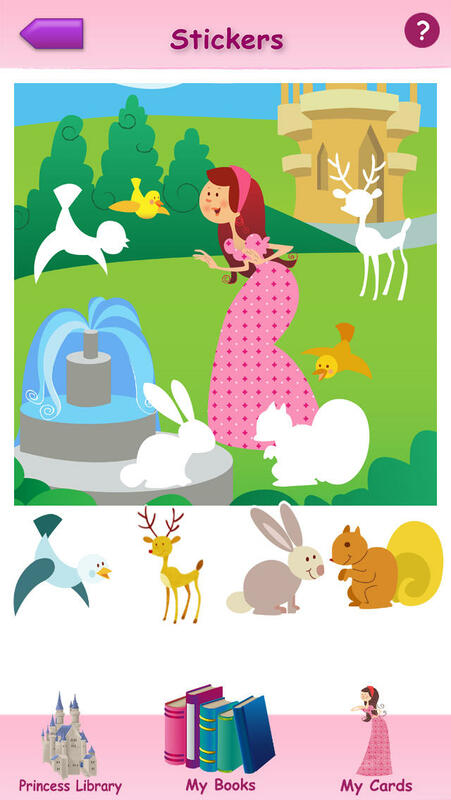 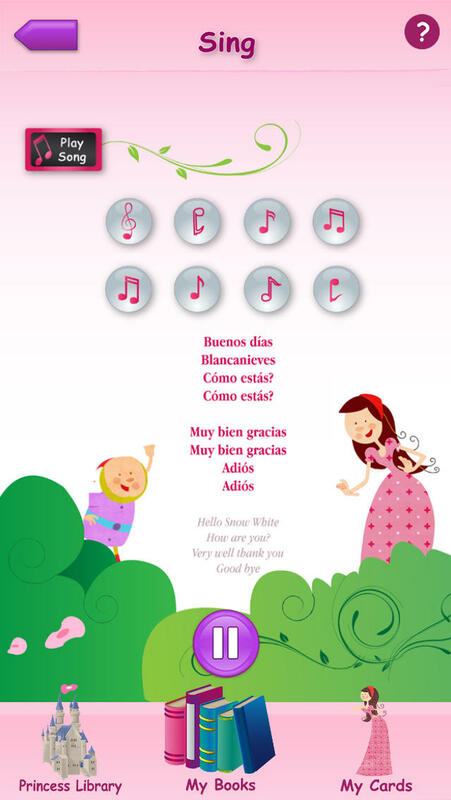 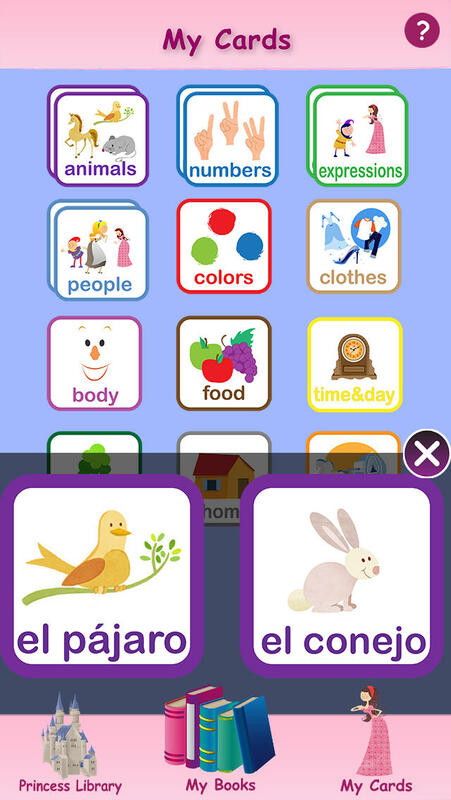 Princesses Learn Spanish™ is a free app that features a story-based approach, with games and songs, to expose children to Spanish. 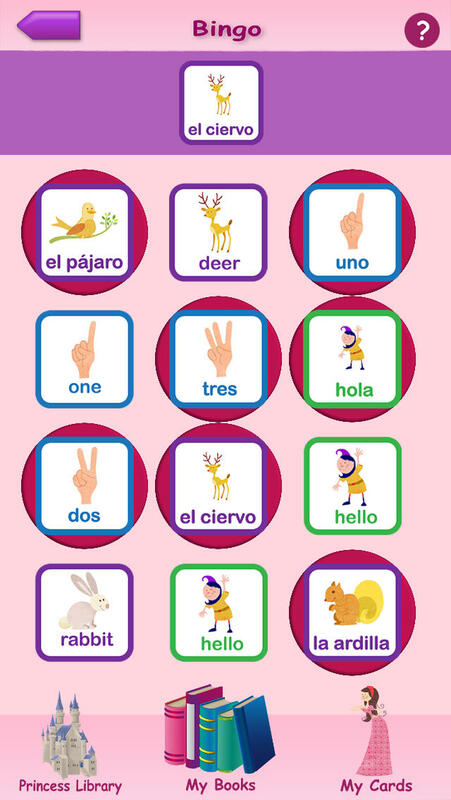 Princesses Learn Spanish™ is designed and tested by multilingual parents and educators who are passionate about inspiring children to learn new languages. 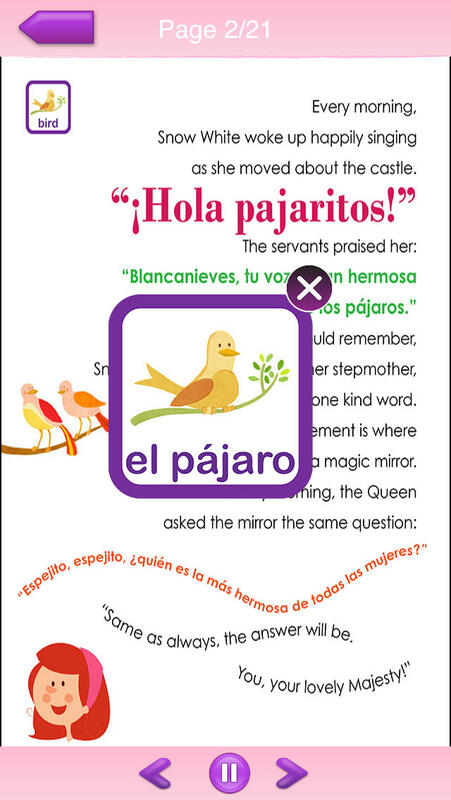 What makes Princesses Learn Spanish™ different?